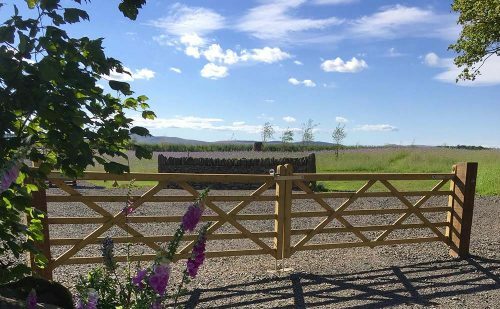 Welcome to CairnBrae Natural Burial Ground where we are open all year round. Visitors are welcome during daylight hours. These regulations are designed to remind visitors of their responsibility in ensuring the scenic quality and biodiversity of the burial ground is protected. 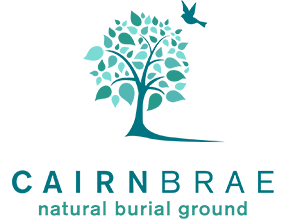 Thank you for your support in assisting us to keep CairnBrae Natural Burial Ground as natural as possible. No marking of the grave is allowed in any way, except by the approved tree of remembrance or memorial stone supplied and tended to by management. 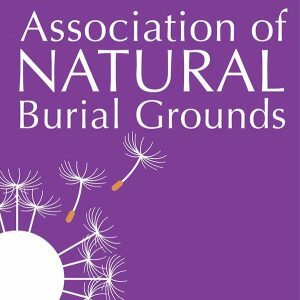 To remain a true natural burial ground, any flowers, vases, ornaments, photos, shrubs etc will be removed and disposed of immediately. It is the responsibility of the applicant to ensure all visitors are aware of this important rule in order to maintain the integrity of the site. Funeral Directors must be informed that the coffin or container must be made of bio-degradable material (no plastic or metal handles, plaques or plastic liners). 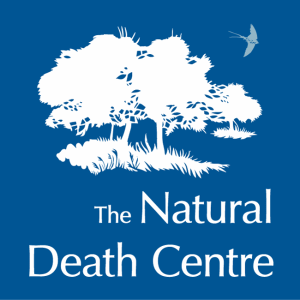 Funeral directors must also be informed that the use of chemical preservation treatments is not permitted unless in exceptional circumstances (such as repatriation) and only with approval from the management. The burial ground is not a manicured park and the ground surface is uneven so please ensure you wear sensible footwear. Wellington boots at funerals is perfectly acceptable and they are the ideal footwear if it has been raining as the ground is likely to be soft. During winter months it can be very cold and given that services are held outdoors we recommend that you wear appropriate clothing. The dry stone walls around the burial ground are very old and are home to a vast array of wildlife. They are unstable and we ask that you do not climb or lean on them for safety reasons. There are mown grass pathways throughout the burial ground and we kindly ask visitors to use these to allow any wildflowers to establish surrounding the paths. There are no toilet facilities on site so please ensure you have a comfort stop prior to visiting. Children under the age of 16 years must be accompanied and supervised by an adult at all times. Dogs are to be kept on a lead at all times as we have ground nesting wildlife on site. For many reasons it is imperative that you clean up after your dog. If you require disabled parking during a funeral please make yourself known to management at the gate and they will direct you to a suitable parking space. Cars are parked at owner’s risk. The management is unable to take responsibility for cars and their contents. Religious or secular graveside ceremonies must be carried out in a dignified manner. Families who do not wish to use a funeral director can obtain advice and guidance from the management. The burial ground is laid out on a surveyed grid system to enable graves to be located. Each grave is accurately recorded using a trig system and location details recorded and retained on a Burial Register. In order to allow for appropriate tree management, plots will be allocated sequentially (one after the other) in surveyed plots in the order in which burials take place. Families may purchase plots adjoining the deceased prior to or at the time of the deceased’s burial, but not afterwards.